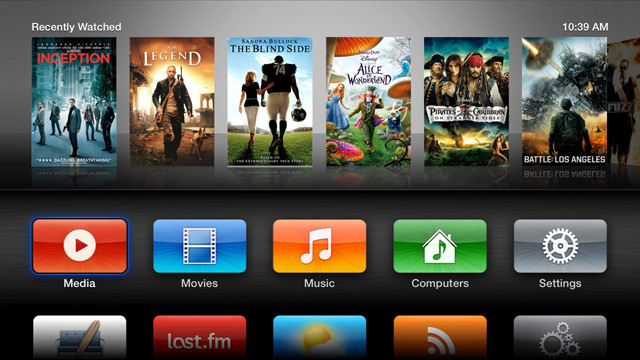 AppleTV2 5.0 (iOS 5.1) Jailbreak Now Available! Firecore has released the latest version of Seas0nPass, the only jailbreak available for the AppleTV2 on the current firmware. This is a tethered jailbreak, so if you ever unplug your AppleTV, or if there’s a power outage, you’ll need to run the “boot tethered” part of the jailbreak. Firecore has also updated their ATVflash software, to be compatible with the latest firmware and jailbreak. 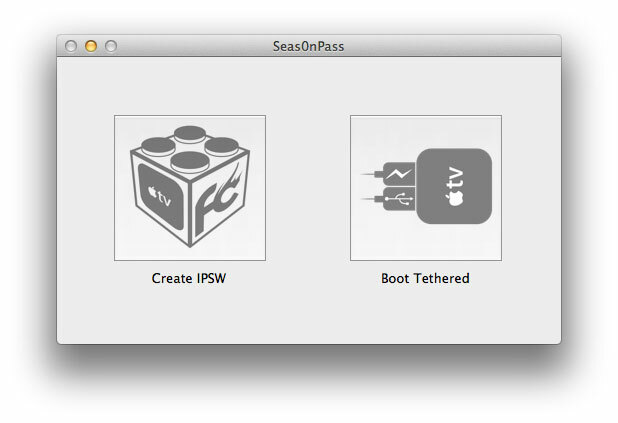 Seas0nPass is fairly easy to use, and they have full instructions on their website, on jailbreaking the AppleTV. It works similarly to the iPhone Dev Team’s Pwnage Tool, in that it creates a custom firmware for the AppleTV. It also automatically installs the custom firmware for you. 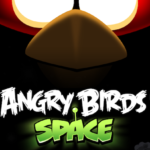 It has a simple clean UI, with easy step by step instructions. ATV Flash is not free. It’ll run you $29.95, including all future updates. Go here, to find out more.